Mike’s Collision has the experience to get the job done right the first time. 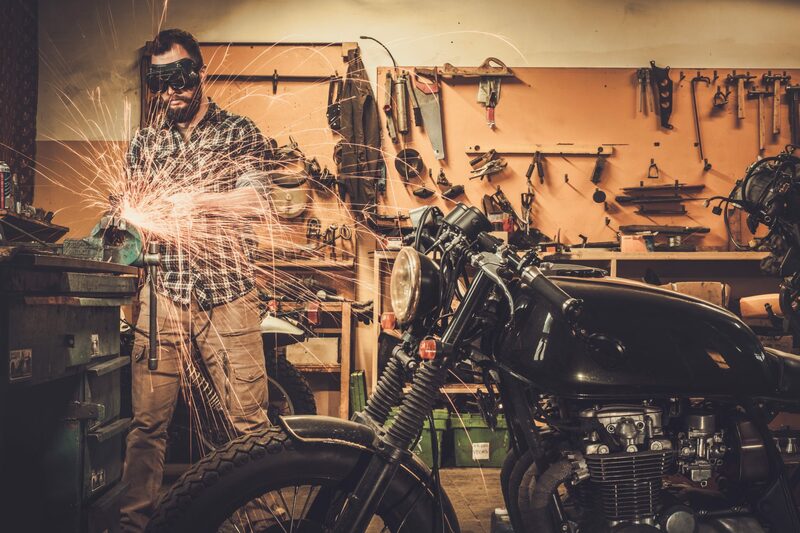 We also service motorcycles, boats, RV's and other recreational vehicles. Full Service Semi Truck Collision and Repair. I just wanted to say that I can’t say enough good about your service team. I brought my jeep in this morning and had a smell I thought was a belt…it wasn’t. But your service guy called Maday’s and found out that what was wrong was still under warranty. So instead of charging me the $600 he sent me to Maday’s. I most definitely appreciate his honesty!! I have been getting my oil changed with Mike’s Collision for 5 years approximately, and they have always been great to me. I appreciate that they come to pick up my car and then have it back before I leave at the end of the day. They keep my discount card right at the shop and have always given me my correct discount. Thanks to all the employees at the collision center for making my day a little easier. Fast & friendly service, very good & trustworthy mechanics. They stand behind their work. Good tire prices. We have been going to Mike’s Collision and Repair for quite awhile and have been extremely happy with the service and great quality repair work. From oil changes to tune-ups to full repairs, Mike’s does a great job at a very reasonable price. I always receive great service at Mike’s Collision & Repair. They remove the hassle of finding time to get my car in for an oil change. A friendly customer service person comes to pick up my car and promptly returns it back to me while I’m at work. I’m so appreciative for this service and it really shows how Mike’s Collision & Repair goes that extra mile for their customers! Thanks! I have always had excellent friendly service from Mike’s, in fact I have their number in my cell phone. Best repair facility I’ve ever dealt with. They have always helped us out on the spur of the moment, wonderful customer service and honest people. I wanted to let you and the “gang” at Mike’s Collision know that I received prompt and courteous care when I had my “fender-bender”. The staff was extremely nice and professional. About two weeks later I hit a deer and needed my headlight adjusted. I was taken care of right away and the “crew” worked around my schedule. I am very pleased with the rate of service and that my first name was used by all on both occasions as if I mattered to them. I would highly recommend Mike’s Collision to any one who needed car repairs! Staff treats you like family! “I was very satisfied with my experience at Mike’s Collision. The staff understood the type of repair that I was looking for and didn’t try to sell me additional services. I appreciated their honest way of dealing with their customers. 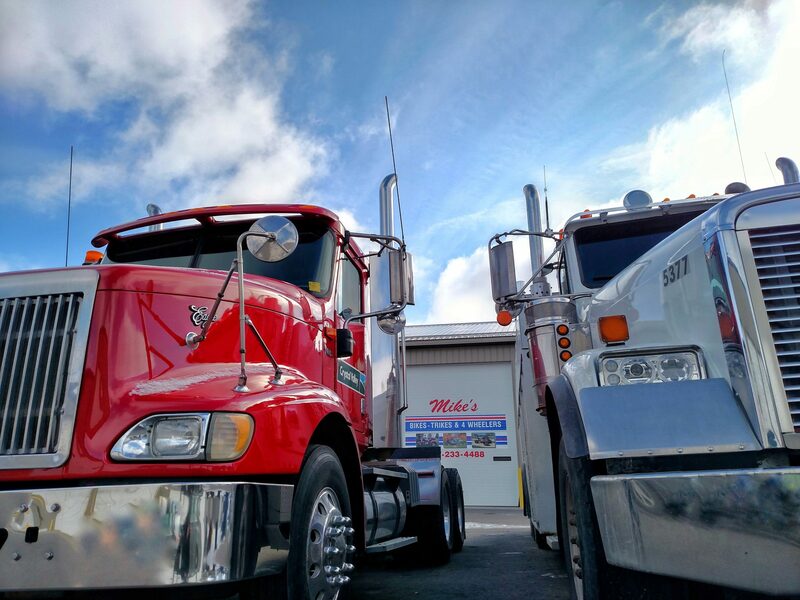 Mike’s Collision & Repair Center is a diversified business that caters to the Automotive and Semi/Trailer industries. 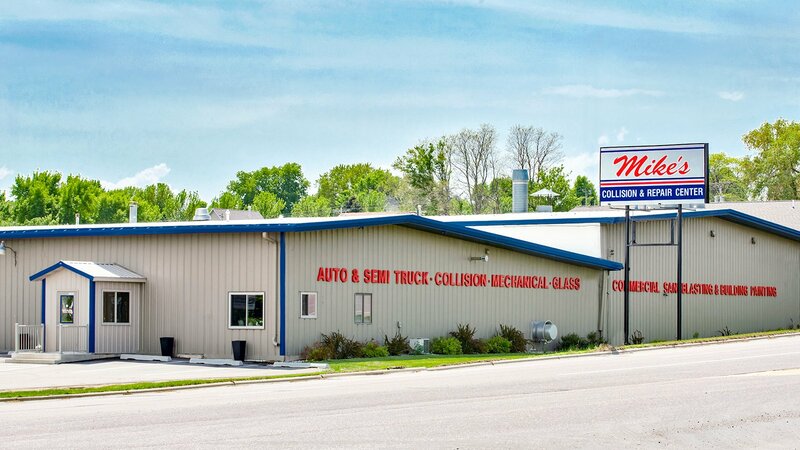 Since 1973, Mike’s Collision has been servicing New Ulm and surrounding Communities. Our number one priority in on You the Customer which is why customer satisfaction is so very important to us. We strive to provide the best service and parts at competitive prices, which leaves you with the confidence and trust needed to build a lasting relationship. We absolutely guarantee the following; making your experience the best it can be. 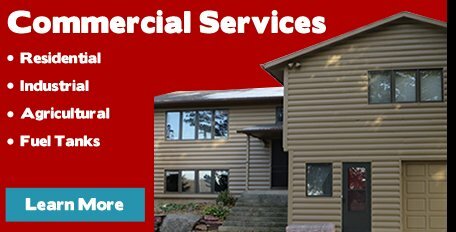 Free on-site estimates-Yes we will come to you! 40 years of satisfied customers, makes Mike’s Collision & Repair Center an easy choice when you need to get back on the road. We do it right the first time insuring you’re getting the best service available each and every time! Mike’s Collision & Repair Center is proud to be a Gold Class™ collision repair business. The Gold Class™ recognition indicates that our technicians are trained in the proper repair techniques and procedures that contribute to the complete and safe repair of your vehicle. As a Gold Class™ shop, we require each of our technicians involved in collision repair to take ongoing training every year. This includes classes on new vehicle technologies and the latest repair techniques. Mike’s Collision & Repair Center is among only 10 percent of collision repair businesses to achieve Gold Class™ status, whereas shops that are not Gold Class™ may train minimally or not at all. Gold Class™ shops are trained on how to fix your vehicle right; on what can be repaired and what needs to be replaced; and on how to see hidden damage you may not see. Two out of three people find a repair shop by talking to friends or relatives. Don’t take chances. Refer your friends and family to Mike’s Collision & Repair Center and let our trained professionals take care of them today!